Eat,pray,love and get out there and be a tourist! 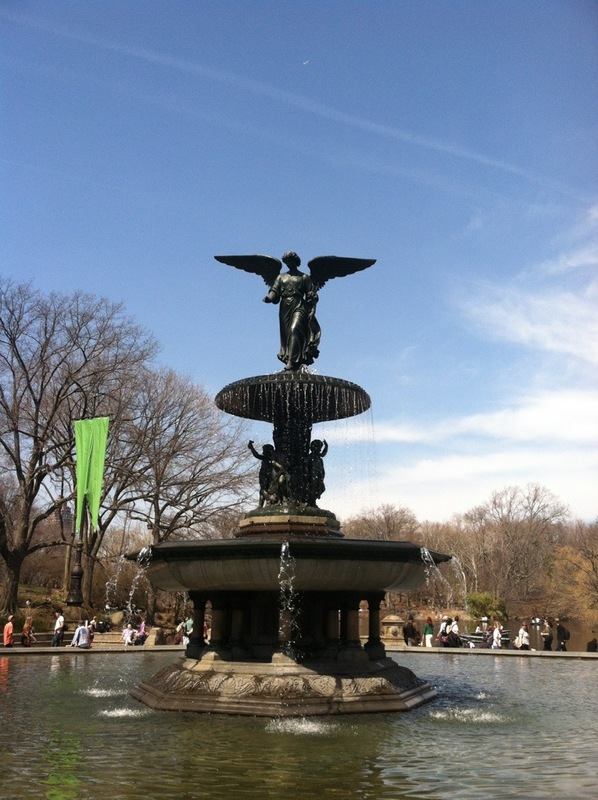 This entry was posted in angels,fairies,nurses, Street treats, treasures of New York, Uncategorized and tagged angels, art, beauty, Central Park, Fountain, image, nature, NYC, photography, poetry, season, Spring, tourism. Bookmark the permalink.